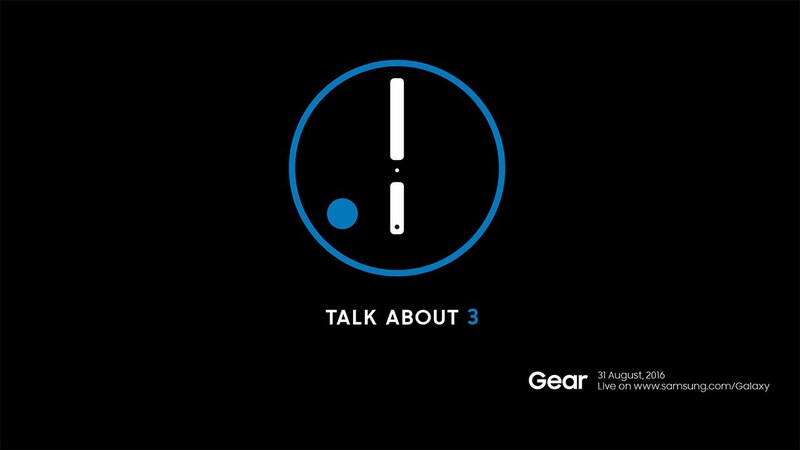 At 9AM Pacific (Noon Eastern), Samsung will unveil their new smartwatch, a watch we are expecting to be called the Gear S3. It’ll probably be round and premium and do all the smart things one could ask for in a modern smartwatch. After last year’s solid effort in the Gear S2, this might actually be a watch worth getting excited about. We aren’t live blogging the event, since it is just for a watch, but you can watch it through the video above. Again, things kick off at 9AM Pacific.